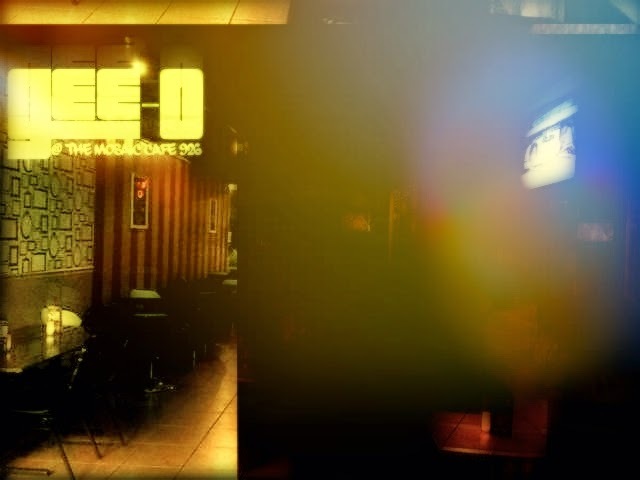 This is a live recording of my sets in The Mosaic Cafe Friday night. 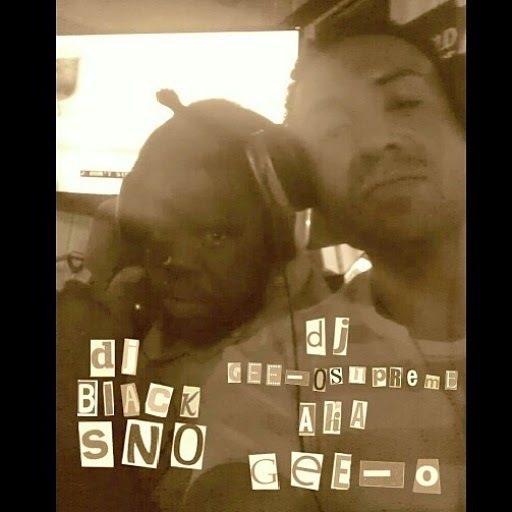 That night saw DJ Black Sno, DJ WU and myself (Gee-O aka DJ Gee-O Supreme) provide the music and mix it up!!!!! Enjoy!!! !